Within the last decade, Japan has experienced huge growths in the rates of visitor arrivals each year. In 2011, it welcomed more than 6.2 million international tourists, and, seven years later, in 2018, that number more than quadrupled to over 28.65 million. 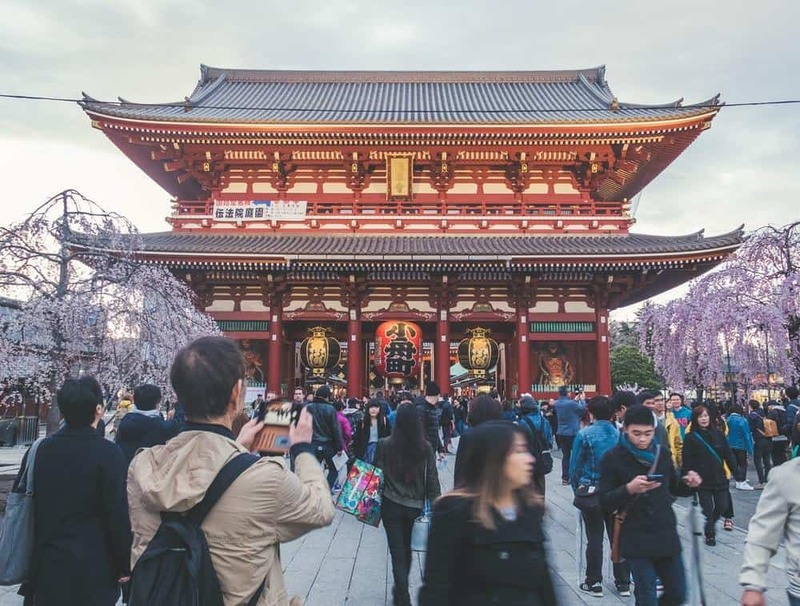 Among the international tourists that visited Japan in 2018, Asian countries made up the majority of the crowds, with China leading the way with almost eight million visitors that year alone. Singapore, meanwhile, was one of the top Southeast Asian countries on the list, sending Japan more than 350,000 visitors that year, putting it just behind Thailand, Philippines, Malaysia, and Vietnam. If you are a Singaporean passport holder, you can stay in Japan as a tourist for up to three months without a visa. So, why not spend your next holiday there? 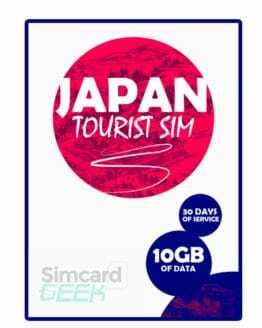 Before your trip, you should get a Japan SIM Card that should help make exploring the Japan much convenient and less stressful. What Can You Do With A Japan SIM Card? Being in a foreign country like Japan can be scary and nerve wracking. How can you communicate with the locals if you do not speak the language? How do you know which train or bus to take if the transportation system is unfamiliar? How do you order food at restaurants if you cannot read the menu? Whether you are a newbie or an experienced traveler, having a Japan SIM Card while touring Japan is a lifesaver. 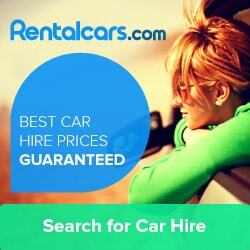 It gives you convenience and flexibility to be able to get a lot more fun and enjoyment out of your Japan trip. Superfast internet – With a Japan SIM Card, you can enjoy 4G LTE internet speeds that will make browsing, streaming, uploading, downloading, and other services faster and stress-free. 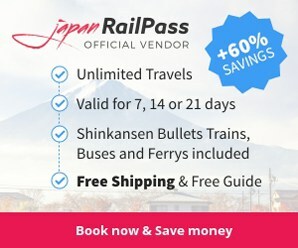 Nationwide coverage – Whether you are in the big bustling Japanese cities of Tokyo, Osaka, and Kyoto, or the quiet and nature-blessed areas of Hokkaido, Nagano, or Kyushu, you can access the internet without any problems and be able to check your e-mails, update your social media accounts, and more. 24/7 accessibility – Throughout the day, a Japan SIM Card can give you superfast internet access to do various tasks, such as video chats, photo and video uploads, music and video streaming, and others. What Can SIM Card Geek Do For You? 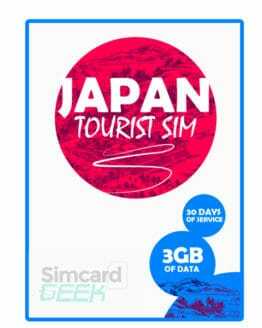 SIM Card Geek is a Japan SIM Card online seller where you can purchase your own Japan SIM Card for your next trip to Japan. It has a pretty good selection of SIM cards for Singaporeans and other international visitors planning to go to Japan. It offers different plans with varying data allowance, duration periods, and others, so as to fit different types of travelers with different internet needs. The order process is fast and easy. If you go to the SIM Card Geek website, you should immediately see how simple it is to place an order for a Japan SIM Card. Their products are properly and clearly labeled, with sufficient details and information, so you should not have a hard time going from one step to another and finishing your transaction. Even the most inexperienced internet users should be able to go through the complete order process in no time. There are different Japan SIM Card plans available. How much data do you need while you are on your Japan trip? Do you need to upload tons of photos and videos each day? How long are staying in Japan? Taking into consideration certain factors, such as your data needs, browsing habits, and length of stay in Japan, should help you figure out which of SIM Card Geek’s Japan SIM Card plans is the most suitable for you. SIM Card Geek offers worldwide shipping. If you order your Japan SIM Card through SIM Card Geek, you can have your package shipped to your address in Singapore without any troubles. 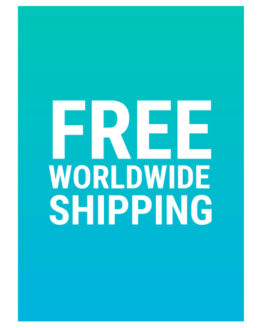 In addition to that, you do not have to pay extra fees on top of the cost of the SIM card because SIM Card Geek offers free shipping wherever you are in the world. How Do You Order A Japan SIM Card In Singapore Through SIM Card Geek? Go to the SIM Card Geek website. Add to cart and then proceed to checkout. Type in your name, address, zip code, phone number, e-mail address, and others on the order form. Pay for your purchase using your Paypal or credit card. That is all you need to do to place an order for your own Japan SIM Card through SIM Card Geek. If you want to find out more about the different types of SIM cards SIM Card Geek has to offer, just go to the SIM Card Geek’s SIM Card Product Page.